Drawn From The Roots – Page 3 – Celebrating roots music from all corners of the world. Celebrating roots music from all corners of the world. 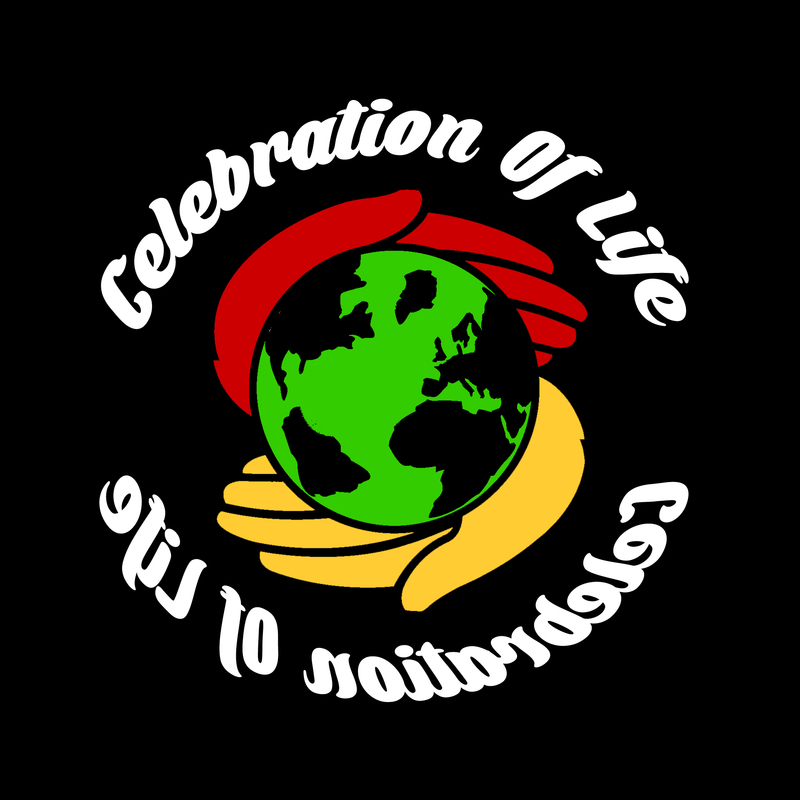 Celebration of Life is a collaboration between some of the UK’s premiere talents from the worlds of jungle, drum & bass, reggae and dance: Demolition Man; Jr. Dangerous; Navigator; Tippa Irie; General Levy; Alaska MC and Cowboy Ranger, not to mention it being mixed by Liondub at his own New York studios. The reason for their unification is to support Demelza, a hospice which provides support and respite for the parents and families of terminally ill children with special needs. The project is inspired by a little boy called Jaden who is suffering with an incurable brain disease. Despite his prognosis, he celebrated his 11th birthday in August, against all his doctor’s expectations, which has further inspired the project to achieve even greater exposure for the cause. Celebration of Life features musical styles which Jaden is particularly fond of – reggae; jungle; drum & bass and dance, featuring sounds which have kept him cheerful and positive throughout his illness. The track “Celebrate Life” (featuring production by Potential Badboy) is an uplifting, beat-heavy, furiously catchy song which is aimed at all those struggling in situations beyond their control and showcases some of the best in UK musical talent from the last twenty five years, in a completely unique coming together of genres. To support the launch of the single, the artists will be headlining Jungle Fever at Ministry of Sound in London on December 22nd, where they will also be performing a second track in support of the project, “Think Positive” (produced by FLeCK, and also featuring the talents of Sweetie Irie, Ragga Twins, Joseph Lalibela & Johnny Dolla). With all proceeds from “Celebrate Life” going to the Demelza hospice and all efforts being made aimed to promoting the work they do, there’s simply no reason not to get involved! Posted 1 year ago by drawnfromtheroots. Posted 2 years ago by drawnfromtheroots.